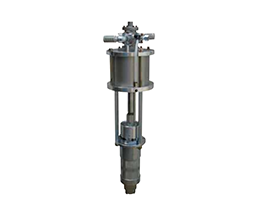 The Yamada SR series of pumps help transfer flammable materials at high pressures without affecting the properties of the material being transferred. 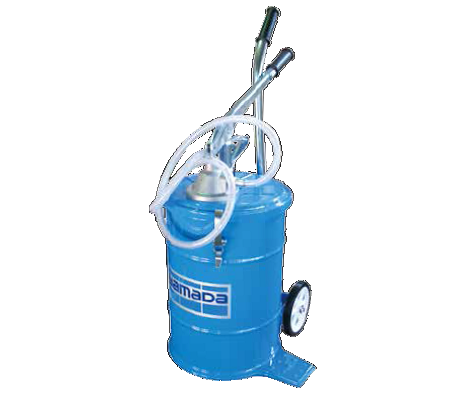 The SR series of pumps by Yamada are designed for use in restricted environments, and can transport flammable liquids, quickly and safely. 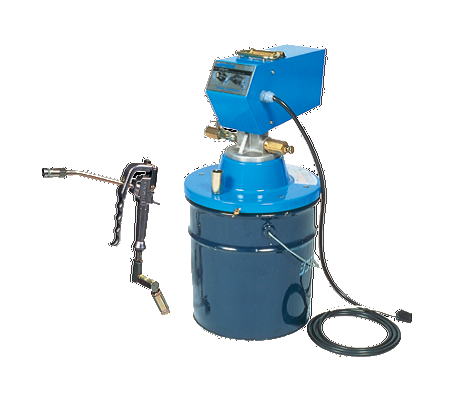 Any standard 18 kg grease pail can be mounted directly to the SR series pumps' large cabinets. 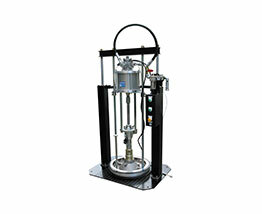 This system eliminates grease contamination and waste. The recommended grease viscosity range is from NLGI No.000 to No.2. Various different sized air pumps are available in this range.